Priyanka Chopra is a leading film actress, miss world, singer, model, global celebrity, film producer, and humanitarian. She is the highest-paid celebrity and has won many national and Filmfare awards. The winner of Padma Shri award is also Time magazine’s one of the 100 most influential people in the world. She has proved her mettle as a leading actress with her roles in movies like Fashion, Barfi, 7 Khoon Maaf, Mary Kom, Bajirao Mastani, Bay Watch, and American network drama series’ Quantico. She has also worked as a national and global UNICEF Goodwill Ambassador for Child Rights. She is also a brand ambassador of Incredible India campaign and is associated with “Save Girl Child” campaign. 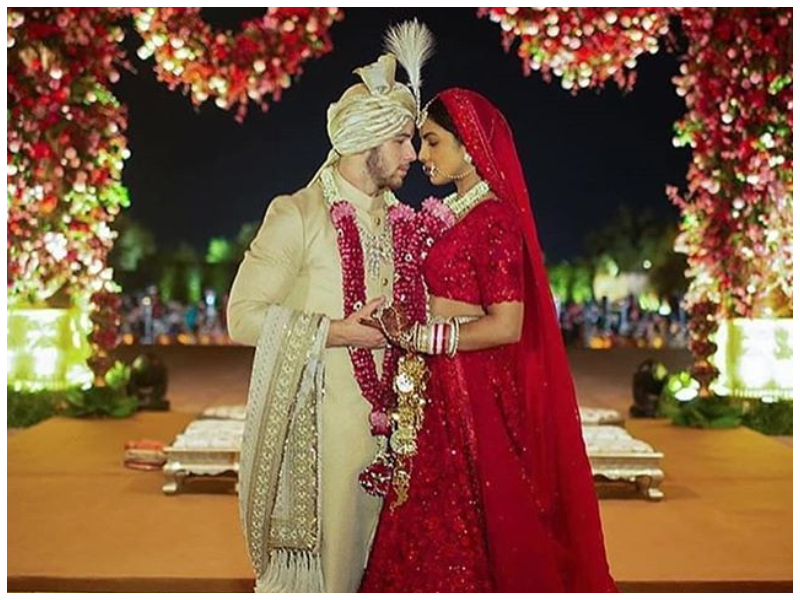 The page will help readers know more about Priyanka Chopra biography, her affairs, favorite things, body measurement, lifestyle, awards, movies, and many more. 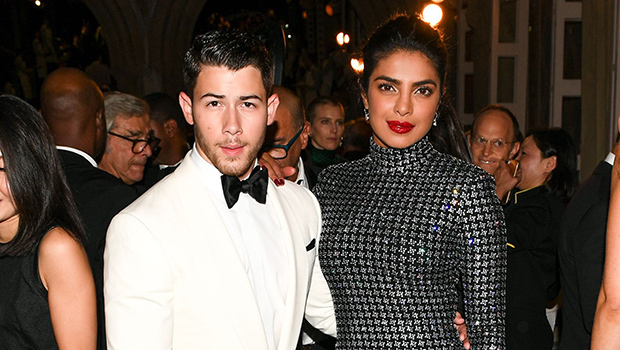 Priyanka is highly trolled over the internet for her dresses. Joans like her songs, like ‘Ram Chahe Leela’, ‘Desi Girl’ and ‘Gallan Goodiyan’. She wore Ralph Lauren wedding gown on her wedding.